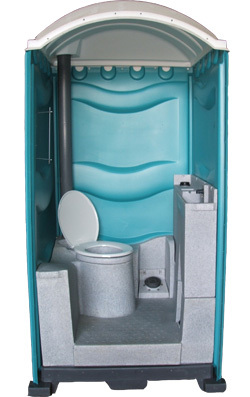 It’s the ultimate design for a chemical toilet, giving the end user more freedom, space and comfort. It also has the benefit of a larger waste tank capacity. Wash Hand Basin Capacity: 60 litres. All Meridian units that require electrical connections are certified with a full Electrical Test Certificate conforming to BS 7671, I.E.E. Wiring Regulations Act (amended) 1997.